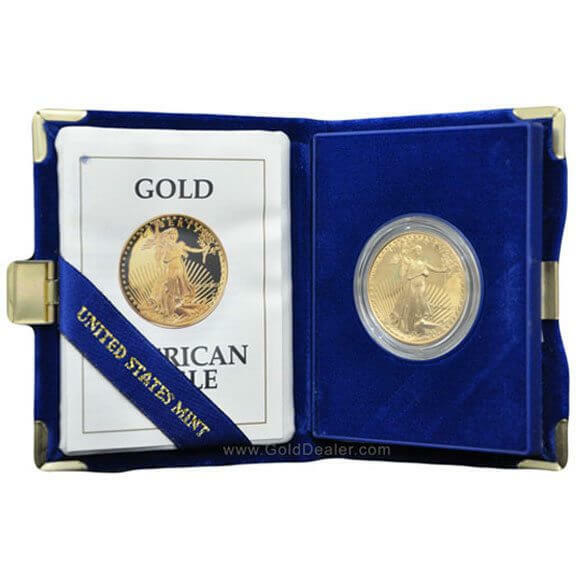 Each year the US Mint produces a limited number of American Gold Eagle 1 oz Proof coins. These special editions feature a highly reflective, mirror surface and require a number of extra steps in the manufacturing process. 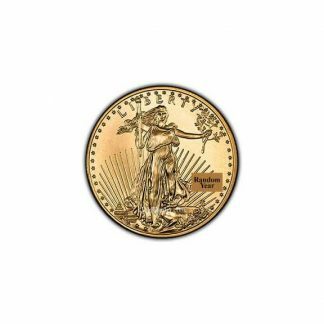 The American Gold Eagle 1 oz Proof is struck on a highly polished, mirrored coin blank as opposed to the matte finish seen on regular production American Gold Eagles. The front of the American Gold Eagle 1 oz Proof coin features Liberty walking holding a torch in her right hand and olive branch in the left, the design adapted from the $20 gold piece by Augustus-Saint Gaudens (1907-1933). The background features a sun ray pattern, the White House and the date the coin was minted. The reverse features a family of nesting eagles, United States of America, E Pluribus Unum, In God We Trust, 1 oz. 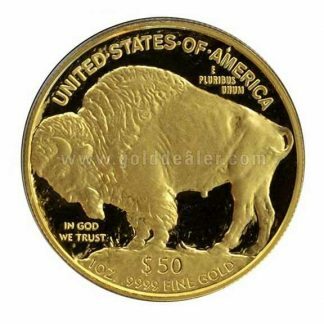 Fine Gold and the coin’s symbolic legal tender value ($50.00). 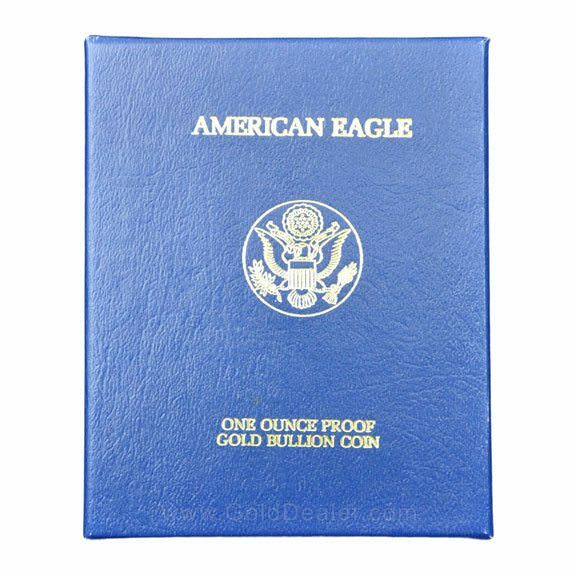 The American Gold Eagle 1 oz Proof is encapsulated in a hard plastic holder, fits nicely into the US Mint’s blue felt box and comes with a special certificate issued by the US Mint. 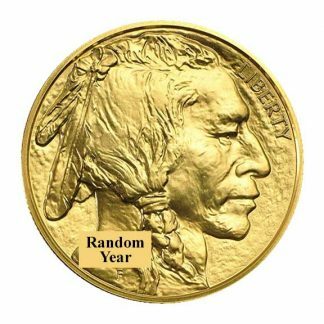 There are other advantages: (1) the American Gold Eagle 1 oz Proof is minted in limited numbers so collector value may develop over time. 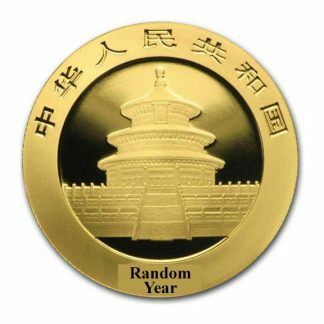 (2) The coin is Individual Retirement Account approved and is easy to buy and sell because dealers worldwide post daily buy and sell prices. (3) The American Gold Eagle 1 oz Proof contains exactly one ounce of the gold and is alloyed with copper which makes for greater durability. 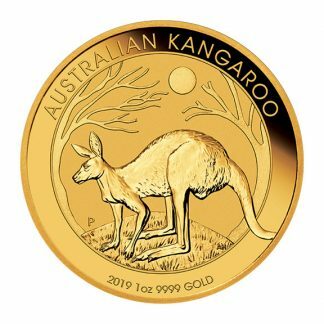 (4) Unlike the South African Krugerrand (1 oz) or the Canadian Gold Maple Leaf (1 oz) the American Gold Eagle 1 oz Proof is not reportable on Federal Form 1099B when the public buys or sells. I love these because they come in a nice box with paper work and are protected in a plastic capsule!